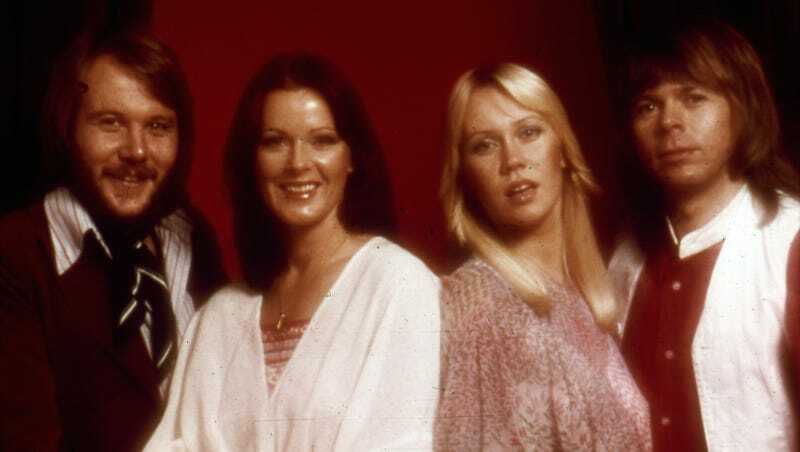 Agnetha Faltskog, Bjorn Ulvaeus, Benny Andersson, and Anni-Frid Lyngstad—or more simply, ABBA—will be reuniting for a TV special and releasing NEW songs. Could this mean Mamma Mia! 3: My My Just How Much I’ve Missed You is in the works? ABBA did get together once before in 2016, at a private party, hosted by someone not in my social circle. But this special is for all of us normals! The band has produced two new songs, one of which is titled “I Still Have Faith in You.” That seems meaningful. The Swedish pop group broke up in 1982, but their enduring legacy has given us so much, like unnecessary sequels. Now they’re back to have the time of their lives all over again. We’ll be watching.